How much does agonist activation contribute to strength gains after isometric training? Which potential determinants of strength are most reduced with age? Does high frequency strength training produce a greater cross-over effect than low frequency strength training? Can light load strength training with blood flow restriction produce gains in strength and size even when occlusion pressure is only moderate? Which produces greater metabolic stress: blood flow restriction between sets of strength training, or blood flow restriction during sets of strength training? Doe static stretching before a strength training workout reduce hypertrophy? Do intermittent and continuous static stretching have different acute effects on vertical jump height? Do female figure athletes lose muscle and bone mass during preparation? Does preparation for figure competition lead to long-lasting hormonal disruption? Does ammonia inhalation increase 1RM deadlift in strength-trained individuals? 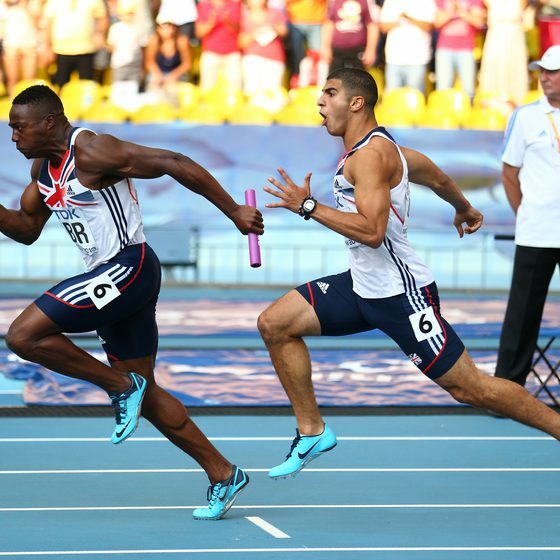 Is the length of the forefoot bones related to 100m sprinting performance in male sprinters? Are strength gains after Nordic hamstring curl training eccentric-specific and velocity-specific? How do high-bar and low-bar back-squats differ? Do partial squats involve greater gluteus maximus muscle activation? How does leg muscle activation change with increasing load in the back squat? How does the “Slingshot” affect muscle activation and bar speed in the bench press? 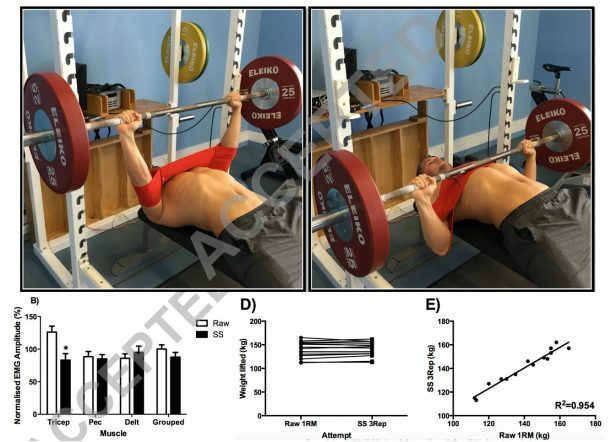 Can isometric preload increase power outputs in the bench press? What differentiates successful and unsuccessful power clean attempts? Does elastic energy storage in tendons differ between different groups of athletes? Do different regions of a tendon display different mechanical properties? Is the energy cost of contraction reduced after active shortening? Do higher shortening velocities cause greater reductions in force in subsequent contractions? Does the extracellular matrix adapt after eccentric training? Does titin explain the change in stiffness of muscles in their active state? Could titin have a role in strain-induced injuries? Does protein supplementation increase satellite cell content in muscles? What health effects does a non-energy-restricted ketogenic diet have in healthy adults? 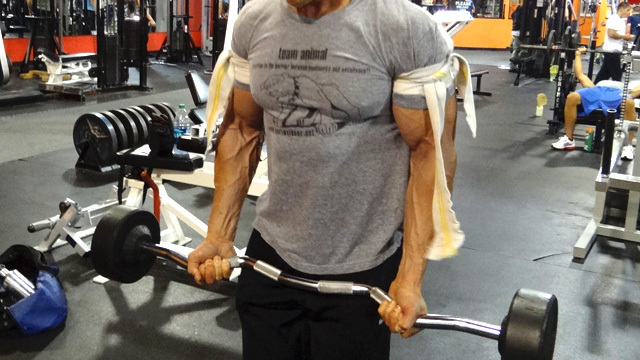 Does concurrent training reduce muscle growth specifically in type I muscle fibers? Does protein supplementation enhance recovery from concurrent exercise? Are basal levels of muscle protein synthesis related to hypertrophy during long-term strength training? What is the best marker of mTOR pathway activation? How do sleep and circadian rhythm disruption affect the risk of weight gain? How does stress affect the inflammatory responses to high-fat meals? Can dietary choices reduce depressive symptoms in adults having a prior major depressive episode? 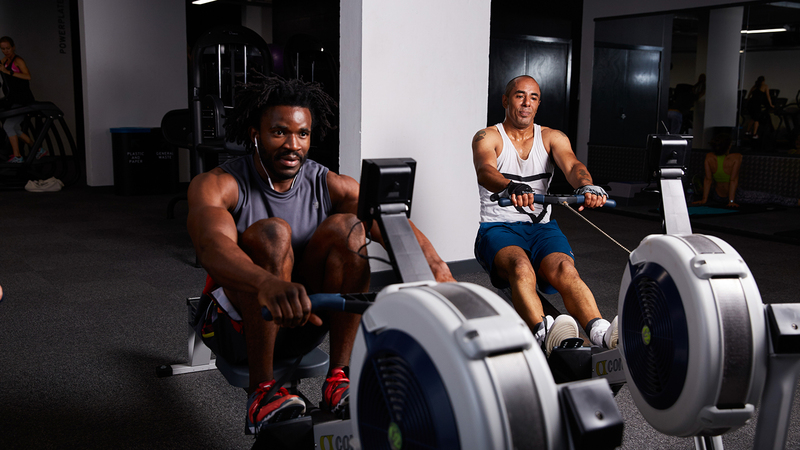 How are post-workout hunger, energy intake, and ghrelin levels affected by exercise? What roles do leptin and ghrelin resistance play in obesity? What is the best approach for reducing hamstring strain injury recurrence? Can a unilateral strength training program decrease asymmetry during sprinting? How does hip and trunk strength training affect lower body joint angle movements in a step-down task? Does foam rolling change muscle stiffness, measured by tensiomyography? Does foam rolling of one muscle alter the pressure pain threshold of other muscles? Does foam rolling in inter-set rest periods of strength training affect the number of reps that can be performed? Can manual therapy decrease the stiffness of the thoracolumbar fascia? Do the various regions of the iliotibial band-tensor fascia lata complex elongate to a different extent during static stretching? What limits joint angle range of motion during static stretching? What effects does stretching have on the performance and injury risk of long-distance runners?